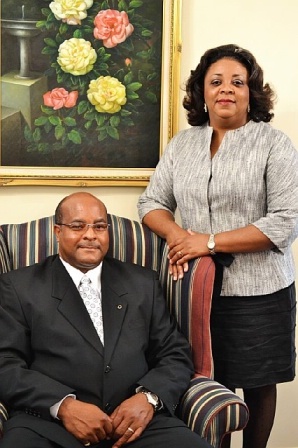 Our traditions of service started over 30 years ago in 1981, when Victor and Grace Byas purchased Hull Funeral Home. From that, Byas Inc. was formed. Byas Inc. is the realization of a dream of both Victor and Grace to serve the citizens of the MS Delta with heartfelt compassion and professionalism during their time of bereavement.